Two of Europe's biggest DJs could be collaborating on a song soon - that's if Kygo has his way. The Norwegian DJ is working on a new album and he is keen to team up with Dutch DJ Martin Garrix. The pair are good friends, so a song featuring them both is not beyond the realms of possibility. “I’ve been talking to Martin Garrix about making a song together for my new album. That’d be very cool. We are really good friends so hopefully, we can make that happen!” DJ Mag quoted him as saying in a recent interview with RTL Entertainment. 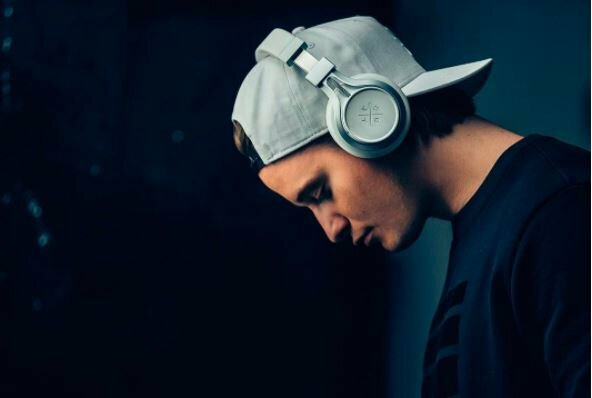 Martin Garrix is not the only person Kygo has in his sights. He told RTL Entertainment that he would also like to work with The Weeknd and Ed Sheeran. It's unclear when the 26-year-old will drop his new album, but he is still making music waves with songs from his second studio album, 'Kids in Love'. 'Never Let You Go', featuring John Newman, is currently at number 13 on the Chamberlains Top 20. Kygo's single with Selena Gomez, 'It Ain't Me', also enjoyed major airplay on the chart in the past. We think a collaboration with Martin Garrix will be a smash hit.